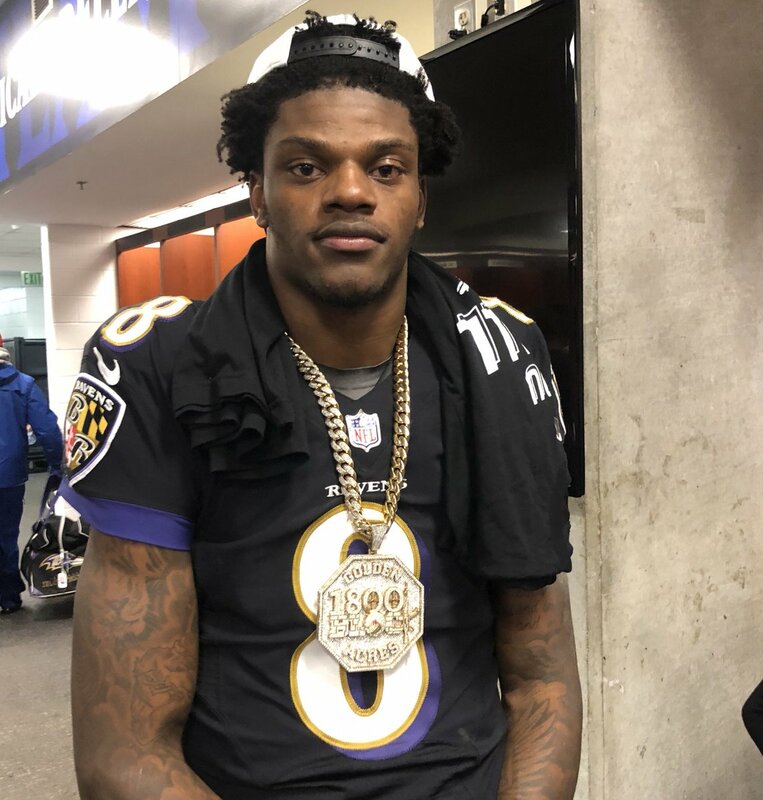 What Was Lamar Jackson Thinking? Get Lower Rates for Baltimore Electricity & Gas! Click here! There isn’t a word that could ever describe what you meant to me. The LOVE, RESPECT, and LOYALTY that you’ve shown me has been like no other. You’ll always have a piece of my heart. Two Baltimore Ravens defensive players in the Pro Football Hall of Fame. NFL Defensive Player of the Year. Remember Last Time the Ravens Hosted a Playoff Game? The magic is back in Baltimore again. Baltimore Ravens clinched the AFC North title win a 26 to 24 win over the Cleveland Browns today.